Elon Musk: "About to end range anxiety..."
(Reuters) -- Tesla Motors Inc. will present a software update to its Model S vehicle at a news conference on Thursday that is designed to quell fears that drivers will run out of power for their cars, CEO Elon Musk said on Sunday. "Tesla press conf at 9am on Thurs. About to end range anxiety ... via OTA software update. 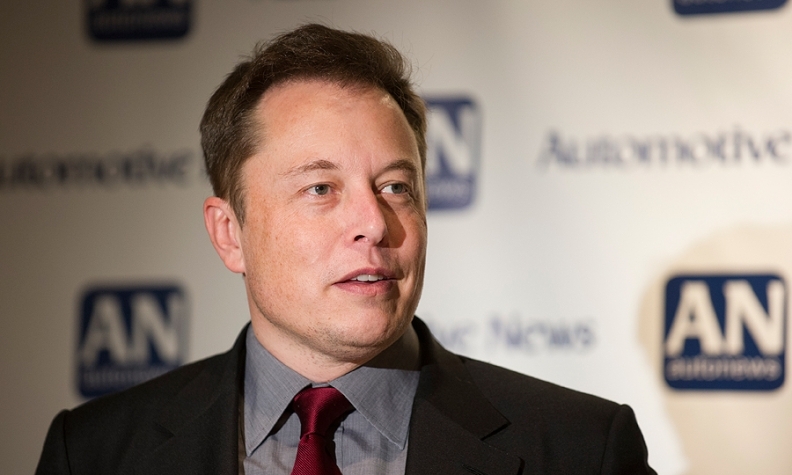 Affects entire Model S fleet," Musk said in a tweet from his verified account. "Range anxiety" is commonly referred to as the concern that auto batteries will run out of power and cannot be recharged quickly.